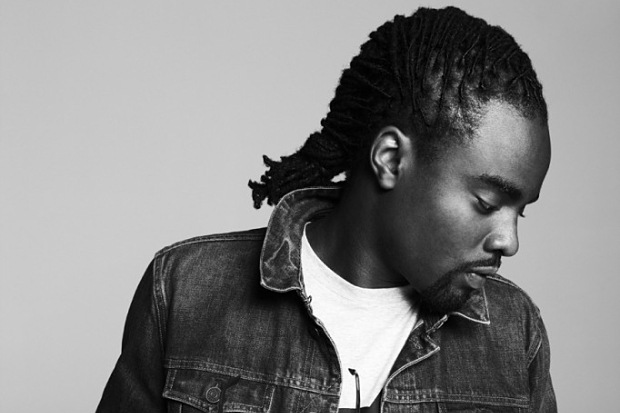 Not many artists today can make a hit recording outdo itself but WALE’s found the recipe. The D.C. rapper originally hyped the release of his upcoming effort, The Gifted, alongside Tiara Thomas but his new rework of “Bad” swaps the newcomer for the original bad girl RIHANNA. 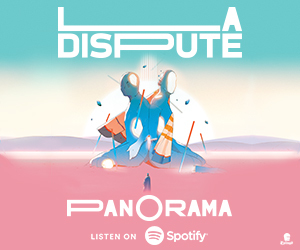 As you’d expect, the track kills (listen to it below) and has us patiently waiting for Wale’s new studio drop which also features Nicki Minaj, 2 Chainz, Rick Ross, and of course, Jerry Seinfeld.